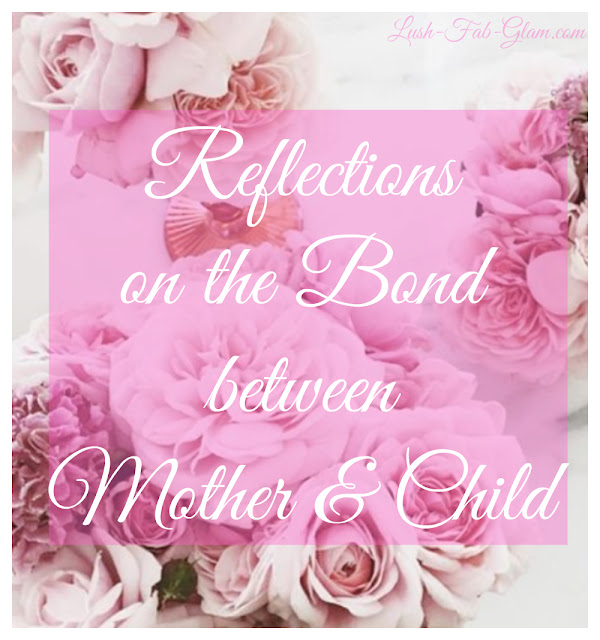 Reflections On The Bond Between Mother & Child. There is a bond that exists like no other, there is a love that transcends all others, it is the bond and love between a mother and child. Today we share with you this incredible letter from a mother to a daughter that will enhance your appreciation for life and increase your gratitude for your mom. Have a wonderful Mother's Day Celebration! "My dear girl, the day you see I’m getting old, I ask you to please be patient, but most of all, try to understand what I’m going through. If when we talk, I repeat the same thing a thousand times, don’t interrupt to say: “You said the same thing a minute ago”... Just listen, please. Try to remember the times when you were little and I would read the same story night after night until you would fall asleep. 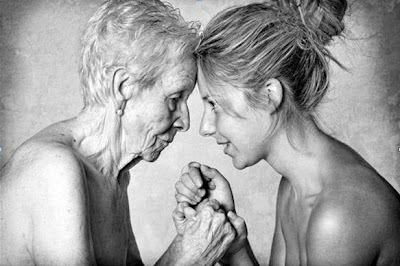 The day you see I’m getting old, I ask you to please be patient, but most of all, try to understand what I’m going through. If I occasionally lose track of what we’re talking about, give me the time to remember, and if I can’t, don’t be nervous, impatient or arrogant. Just know in your heart that the most important thing for me is to be with you. And when my old, tired legs don’t let me move as quickly as before, give me your hand the same way that I offered mine to you when you first walked. When those days come, don’t feel sad... just be with me, and understand me while I get to the end of my life with love. I’ll cherish and thank you for the gift of time and joy we shared. With a big smile and the huge love I've always had for you, I just want to say, I love you... my darling daughter." See our beautiful ideas for thoughtful, meaningful and D.I.Y gift ideas or ways to celebrate mom, this Mother's Day in our 'Mother's Day Gift Fit For A Queen' article.